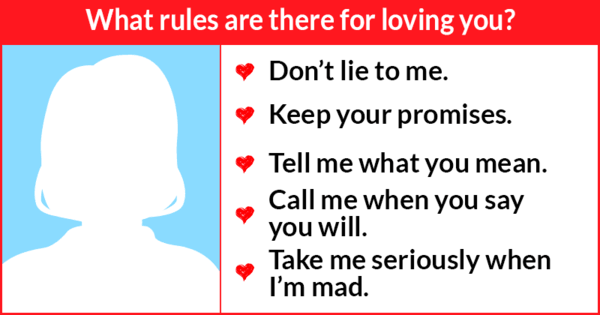 What rules are there for loving you? The way to your heart is a complex one. Take this quiz to allow others to see what it really takes to win you over!